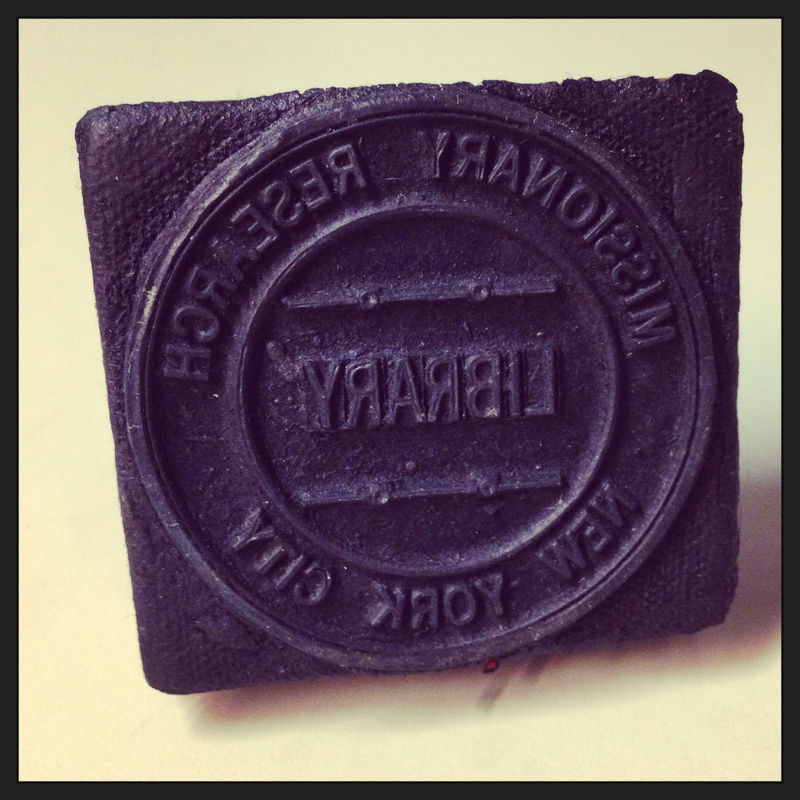 Today we found not only an MRL stamp that we have been looking for, but an embosser as well! 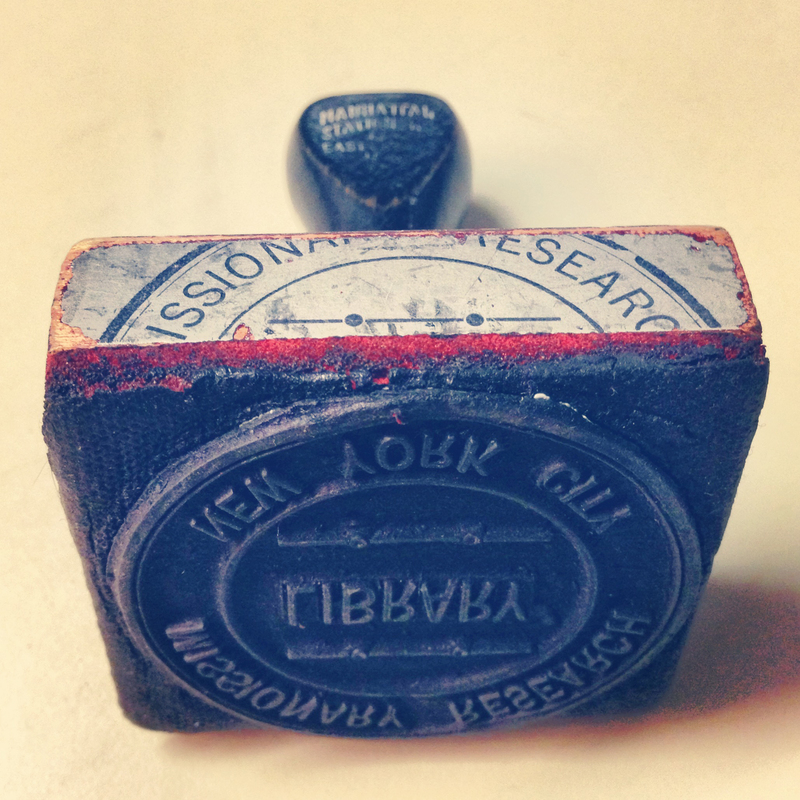 These will be added to the already existing MRL stamp and become part of the Luce Project. 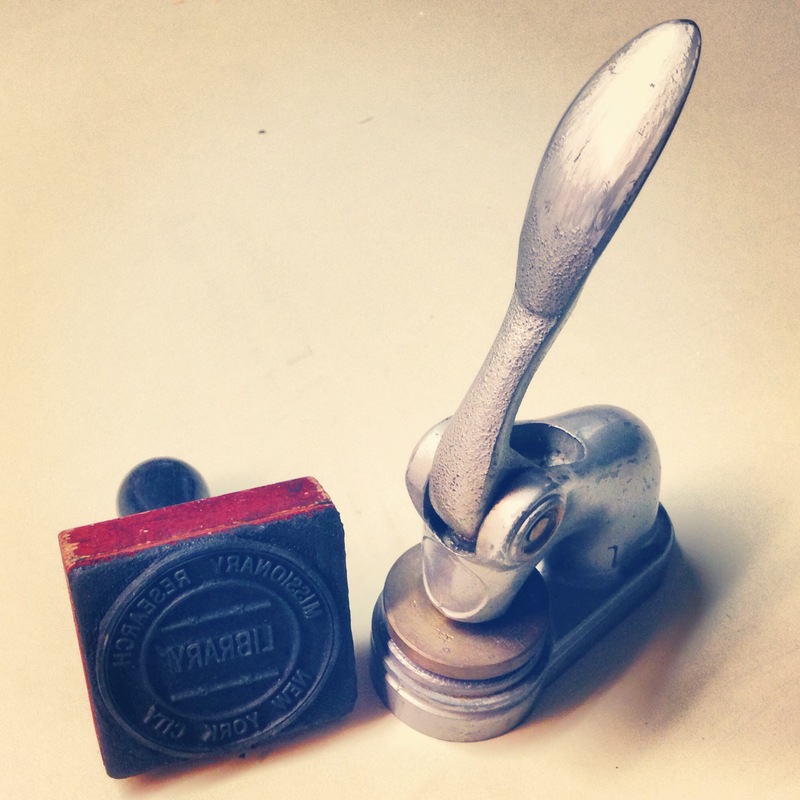 This entry was posted in Collections and tagged MRL, stamp on February 25, 2013 by Brigette C. Kamsler.